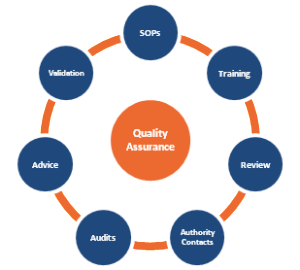 Quality Assurance - Western Wireline Inc.
A comprehensive approach to Change Management, Asset Tracking, and Employee Training. – Clyde Nugent,, Manager/Secretary, Western Wireline, Inc.
Every operational employee is thoroughly trained and tested against a list of qualifiers to ensure maximum potential working knowledge of their duties. Each employee has the opportunity to level-up in their knowledge base at Western Wireline. Completing a training cycle makes that individual eligible for a new title and pay grade. SOPs and COPs are audited and redrafted on an annual basis. Occasionally, our customers require changes in SOPs/COPs to reduce the annual Incident Rate Ratio (IRR) and Total Recordable Incident Rate (TRIR) across all business partners. Western Wireline treats these requests with genuine concern and approaches the desired changes with one of two techniques. First, if the customer has outlined a specific change to a procedure, the change is drafted into the SOP/COP and is tested for weakness. 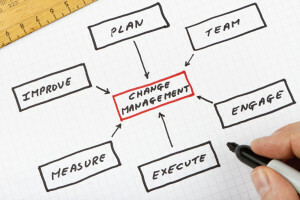 The second way we approach change is more variable. If a customer desires a change, but has not outlined the specifics for implementation, Western Wireline managers will conduct a series of meetings to discuss the procedure. 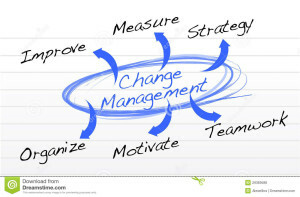 A formula for change is conceived and inserted into the SOP/COP and tested for weakness. With either method, once the change passes a line-up of stress tests, the draft is finalized into a working Operating Procedure. Operational employees receive training in regards to the change, and an exam is administered to show competency. 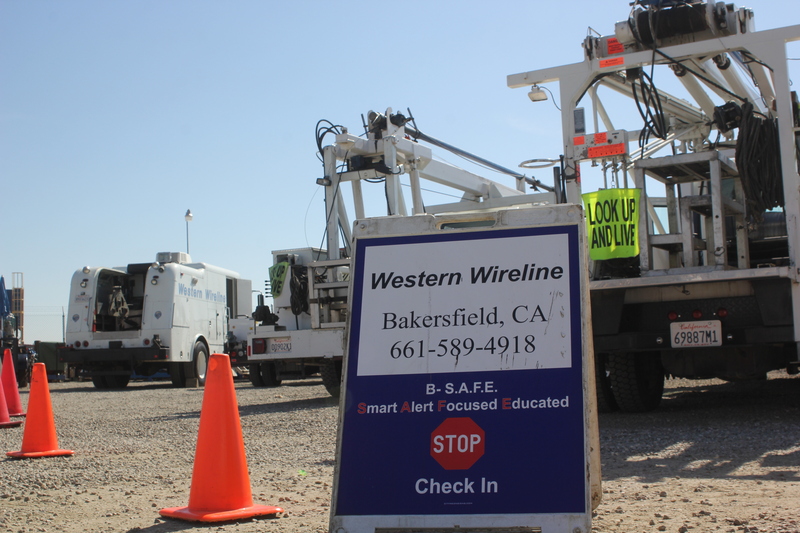 Western Wireline recognizes that the correct tool for a job is only correct if we know everything about its function. We document everything from a tool’s origin to its capabilities. That includes expiration dates and maintenance records. Western Wireline has also deployed an extensive fleet management system, because we take into consideration that the most dangerous part of our work is merely the journey to the job site. Geo location, speed, and vehicle vitals are just half of our metrics. The other half is an intuitive video monitoring system that documents harsh driving events including braking, corning and collisions. © Copyright - Western Wireline Inc.